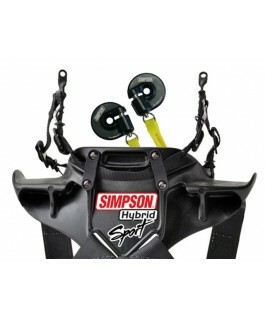 Simpson Hybrid Sport Head and Neck Restraints FIA Rated Brand New FIA Certified SIMPSON HYBRID SPORT is set to revolutionize the world of Frontal Head Restraints ... or FHR's ! 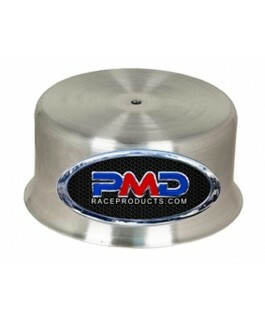 Re-engineered and re-designed, the HYBRID SPORT is a LIGHTWEIGHT bl..
PMD Helmet Blower Filter Hood For extreme dirt & water where you need to shield the air filter from the elements, this alloy filter cap attached on top to stop the muck from getting into the filter, still allows filtered air to pass through th.. 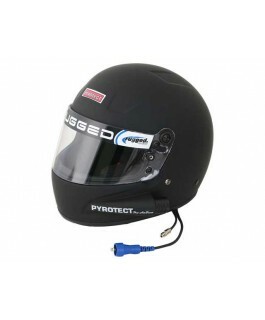 Rugged Radios Pyrotect Midair Helmet - Flat Black The new Pyrotect Rugged Radios MIDAIR helmet is a SA2015 rated helmet perfectly designed for off-road, circle track, or kart racing. 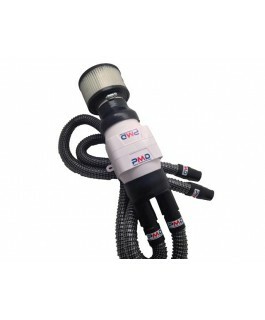 The unique mid air inlet location allows for better airflow to t.. 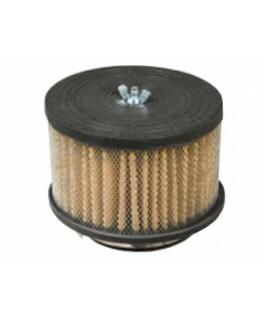 Rugged Radios Air filter for MAC1 & MAC3.2 Pumper Systems MULTIPLE LAYERS OF DEFENSE AGAINST DIRT Every Green Filter is hand-built using the finest materials available today. 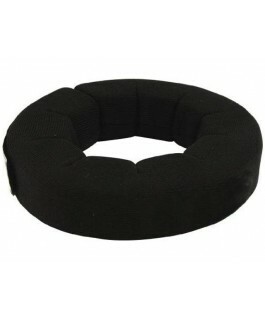 We start with a multiple layer breathable media combined with our.. 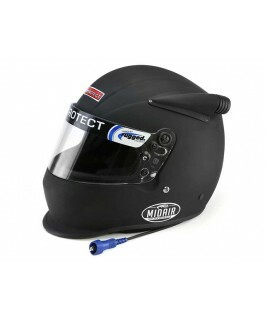 Rugged Radios Pyrotect 'Pro Airflow' Side Air Helmet - Flat Black The new Pyrotect 'Pro Airflow' helmet is SA2015 rated and used in competitive automotive sports, marine applications, as well as offroad and kart racing. Thoughtfully engineered wi.. Rugged Radios Amber Shield for AR-10-II, FI-10, HX-10, SI-12 Helmets HX-10II/Si-12/AR-10II/Fi-10 Amber Shield​ NOTE: Helmet Not Included..
PMD Helmet Blower-Dual Ultimate Driver & navigator comfort with our new Double blower system NOW with 270cfm of fresh filtered air Robust ABS construction - corrosion resistant Built in mounting brackets 6 blade fan for maximum airfl.. 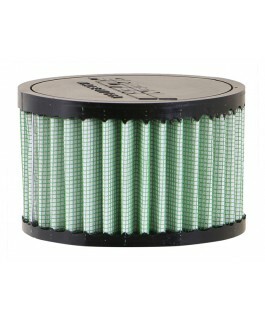 Replacement 3" helmet blower filter designed for fresh filtering (not an air cleaner for carbie like some !).. 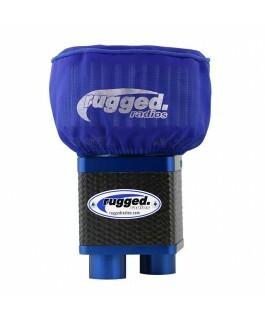 Rugged Radio M3 Two Person Air Pumper The all new M3 (MAC3.2) takes helmet air pressure to a new level. 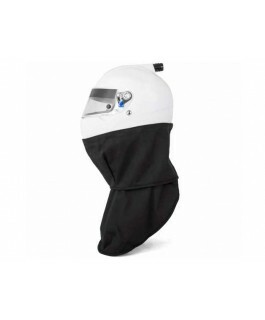 With the constant demand for more air flow in pumper style helmets, the M3 builds pressure and forces high volume air at a much higher rate of .. 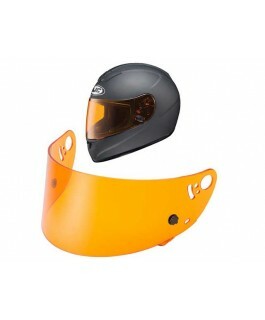 Racing Optics Helmet Shield Protectors Extend the life of your expensive face shield with a Race Optics Shield Protector. 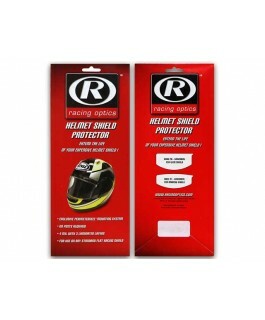 This helmet shield protector features exclusive PerimiterSeel™ ​adhesive which does not interfere with your tearoffs while s.. 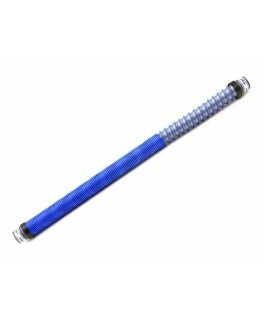 Rugged Radios MAC-X Expandable Pumper Hose with Cuffs Super lightweight (1/2 lb) and expandable pumper hose. 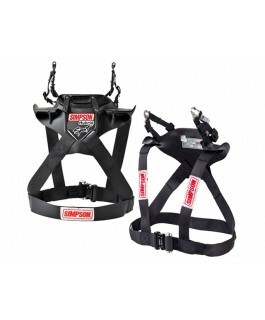 Capable of stretching between 2-6ft and manually collapses back to its original shape when not in use. Enhanced flexibility allows mult.. Rugged Radios M3 Two Person Big Boss Pack with Hoses & Variable Speed Controller Be the Boss and take control of your air with the M3 Big Boss Pack complete with M3 Pumper, Variable Air Speed Controller and (2) pumper hoses. The all new M3 ..